Welcome to the world of The Indie Killers. We are 3 best friends who love to play live music, love to perform in a band and most important love to see people have the best night of their lives! We started this band in 2008 driven by a love of great music and a desire to enjoy every minute we’re on stage together. We are lucky enough to perform at over 100 weddings and events a year and we have so met so many amazing people and couples on the way, collecting photos, videos and memories of amazing nights. We have performed at Stadiums in front of huge crowds, performed for The Killers, the England cricket team, huge festivals, England footballers weddings and even at The Big Brother wedding. However, a massive part of what we do is perform at weddings all over the country ensuring the most important day of someones life is also the most fun day of their life. 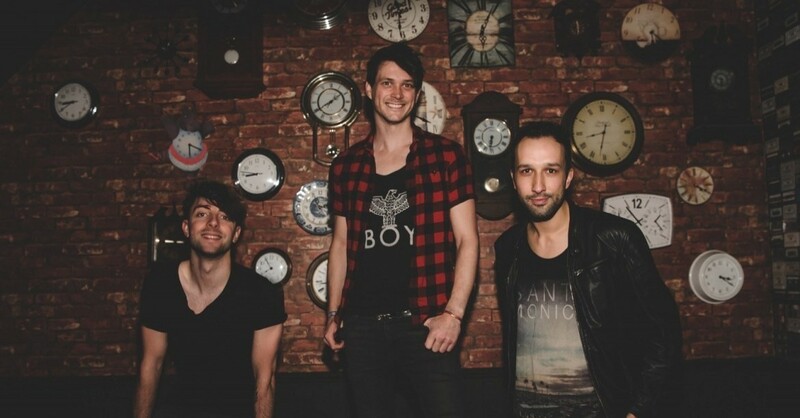 The Indie Killers love high-energy rock, indie and pop music and they love anthemic ‘sing-along’ fun happy tunes. These boys eat, sleep and brush their teeth with great music! You simply can’t leave the dancefloor for fear of what you will miss! Their live show has to be seen to be believed, whether it’s hilarious beat-box competitions to rap-off’s. They spend as much time off the stage in the crowd as they do on it and if there is a picture being taken you know these boys will be in it! Over 10 years work has gone into creating and shaping this crazy fun show and you will agree that it was worth every second! Luke has played every musicians dream gig… Wembley Stadium amongst many other packed out stadium performances up and down the country. Luke was a part of the World record for the most amount of guitar pedals ever used in one sound. Pete graduated from the London College of Music where they put him through his musical paces and as a result he is a multi instrumentalist and singer. Aside from his work in the Indie Killers, Pete has experience as a musical director and performs alongside international Youtube star Dodi. Andrew is a multi-instrumentalist with extensive live and studio experience playing Drums, Piano, Guitar and various Brass instruments! Besides working with the Indie Killers Andy has also toured the UK & Europe with his own band 'Your Army'. 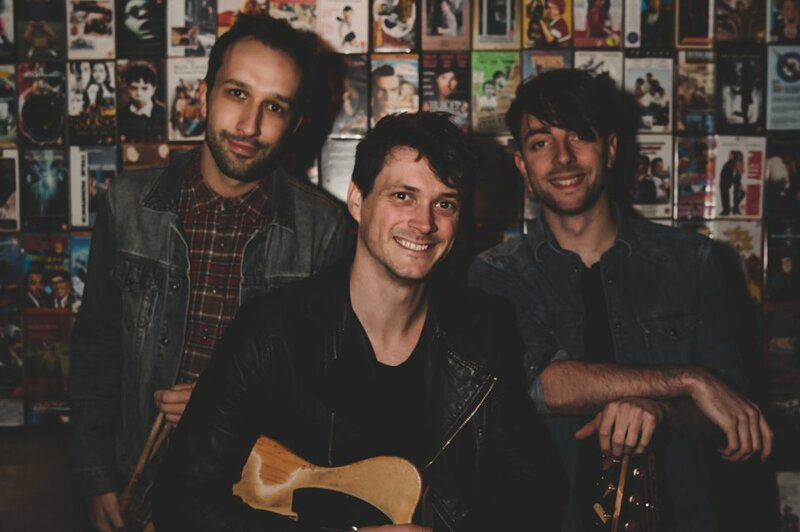 The Indie Killers are one of the UK's most popular wedding bands with many couples re-arranging their wedding date to fit in with the bands availability... so book them quickly! !